You're wrong if you think Social media can't boost SEO, here's why! DO NOT publish your India themed creative just yet. You’re wrong if you think Social media can’t boost SEO, here’s why! 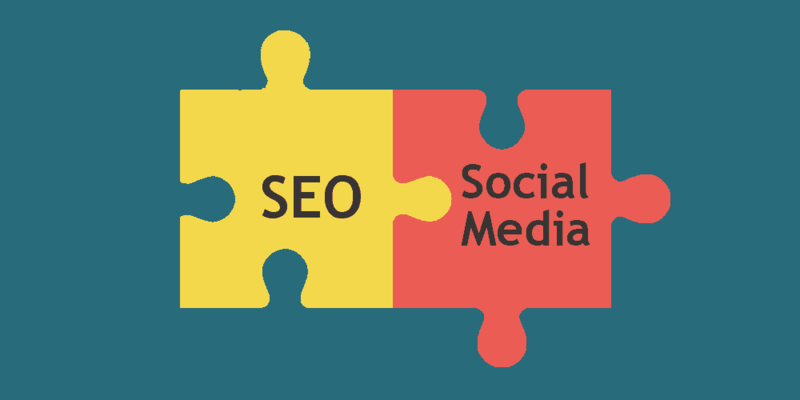 While every other brand struggles hard to get at the top of SERPs and implement all the SEO practices, they often forget that the social media has an equally important role in improving the SEO ranking and improving the overall digital marketing experience. So here are some points that accentuate the importance of Social media to enhance the SEO ranking of your page. Understanding every social media platform. Each social media channel has its own pros and cons. With more people getting access to the internet, it is bound to rise in coming years. As the number of users is rising, so are the search queries on those channels. After Google, YouTube is the second largest search engine and there are about 4 bn queries on Twitter per day. This number states how important is the presence of your brand on these media. Links published on social media could be marked as credible backlinks and thus influence a page’s rank. 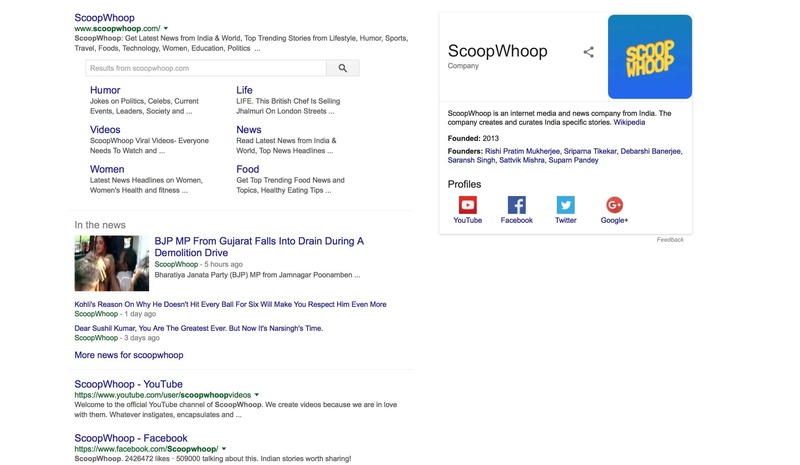 For eg, Scoopwhoop’s social media links also appear on the first page of the search results. Make dedicated efforts to grow the number of followers on all your social platforms. Pages with a good number of genuine followers show up on the priority in the search engines. The loyal followers interact with the brand more often; they are your real followers. Social media brings. Making sure the pages have a great & shareable content helps in building a team of image-builders. If any website or an online article about a particular topic in your field refers to your website or a blog post that you’ve written and published, it has more value in the Google algorithms because it is more genuine and the person posting it has authority over the subject. This is where collaborations with the influencers prove helpful. 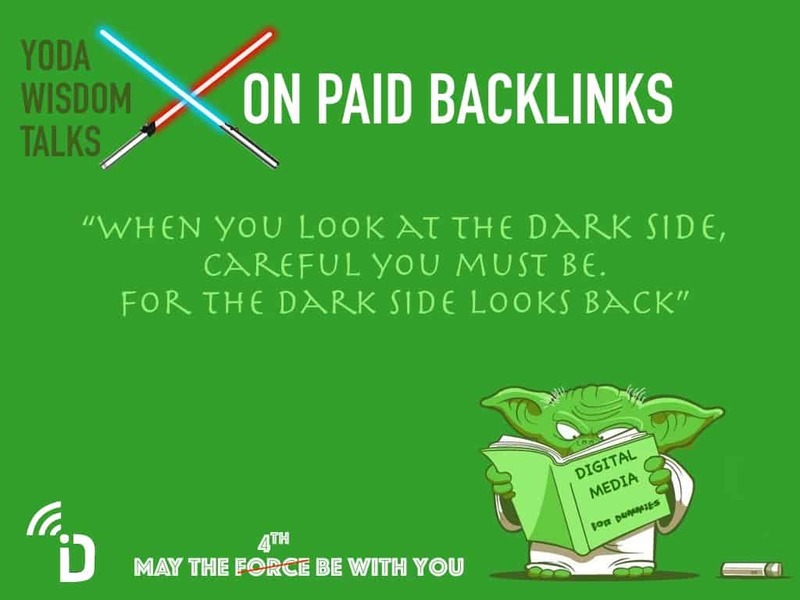 Paid backlinks do no good to your brand! Google penalises the sites that use unethical practices to gain more traffic. Google also has updates every now and then which removes the low-quality listing. Social media helps here because it purely depends on the quality of content you provide and how many users come to your site through those. Using the best social media practices to improve your SEO ranking also helps in making your ORM efforts better, unknowingly. According to Matt Cutts, the then head of Web Spam Team at Google, Facebook and Twitter pages are treated like any other pages in Google’s web index so if something occurs on Twitter or occurs on Facebook and they’re able to crawl it, they can return that in the search results. However, it’s always beneficial for organizations to have social pages as long as Google search results are concerned. The businesses that have optimised social media definitely gain better search benefits because of their social pages. So next time you plan your SEO strategy, make sure social media has a considerable share in it!